It's November, so we can officially start talking about Christmas! I make Buddy the Elf look unenthusiastic about the festive season and I'm not ashamed, but I'm kind of sad that October has whizzed by me in what feels like a matter of seconds. My kids are obsessed with Halloween. They talk about it all year round, planning their costumes in June, talking about how good last year's party was and watching Halloween songs on YouTube. This October has been pretty eventful. We're doing some work on the house. Again. This time to move Meryn and Ayden into a new bedroom. Dan has been working hard to renovate what used to be our old bedroom and has built an amazing house bunk bed for them to share. As well as building more storage (we need it!) and a desk for Meryn. It's still a work in progress, but I'll share photos as soon as the room is finished. Most importantly, it was Dylan's 10th birthday. Ten whole years old!? I can hardly believe it. He had a great time celebrating with family and friends. We went for pizza and to the cinema on his birthday and then had a party for his friends the following weekend at a local trampoline park. All this before we even thought about Halloween, which apparently has tuned into some crazy, fortnight long event in our house! Over half term we watched our favourite spooky movies, made pumpkin cake, planned costumes, went to a Halloween party with friends and decorated the house. 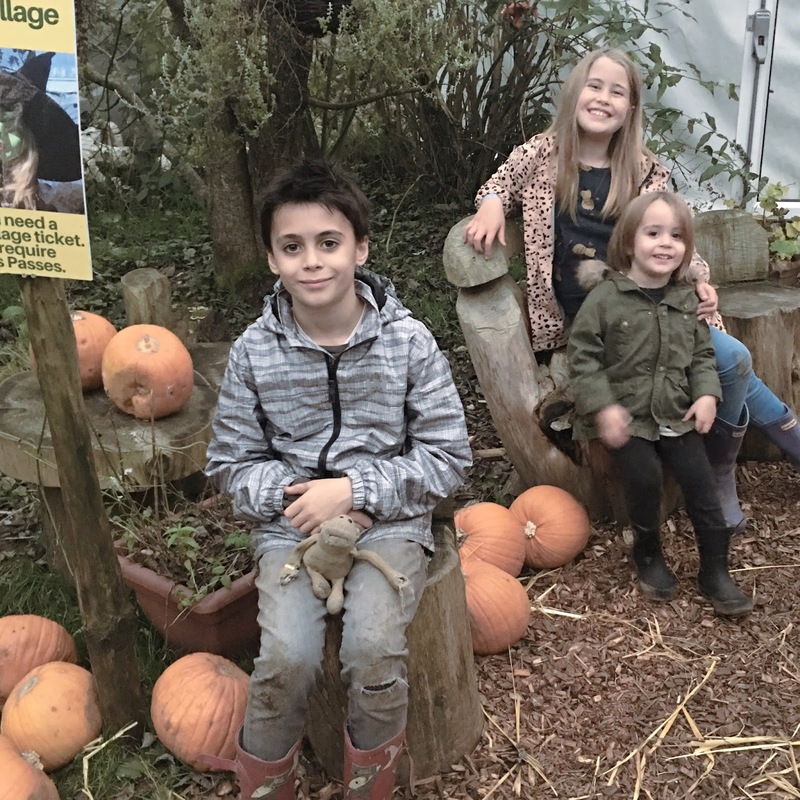 Every year we visit a local fruit farm which puts on the most amazing events for Halloween. 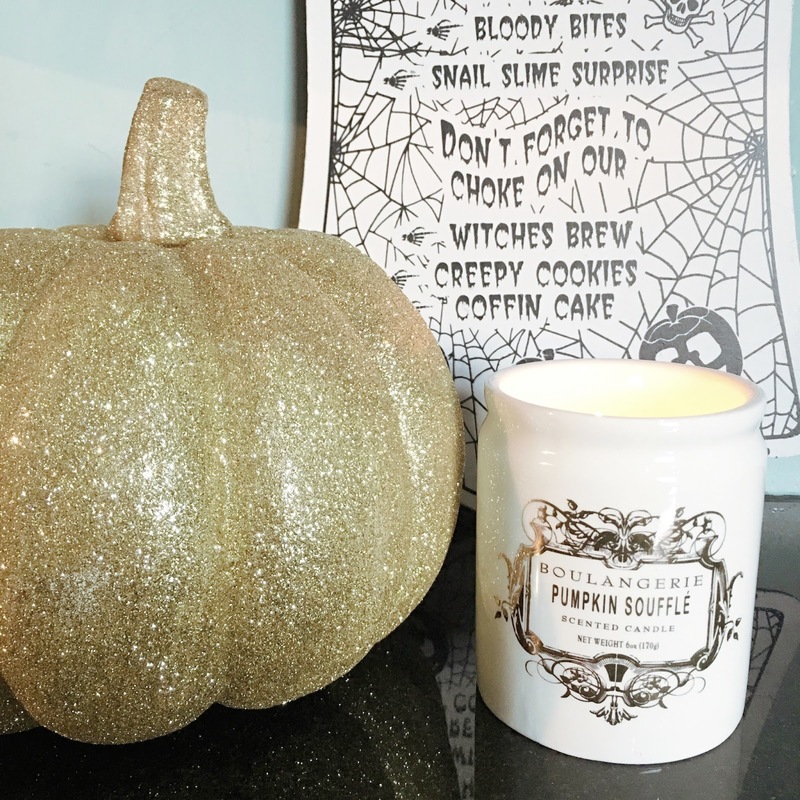 They have pumpkin carving, broomstick making, a spooky village for the little ones and a terror trail. This year, for the first time, we all (apart from Ayden, who is too small) felt brave enough to take on the terror trail. Bloody hell, was I scared!?? I vlogged the whole thing if you want to see just how petrified I was! Do you celebrate Halloween? If so, what was your highlight this year? I wish they put on an event like that local to us, it looks amazing!!! Haha, bless you! I would be exactly the same all around that maze! I am such a wimp!!! I know - someone asked me the other day if I'd done my Christmas shopping yet! Er no, I've only just come to terms with it not being summer any more!